Today for lunch I tried something completely outside the box (for me) and ordered the Sweet Chicken Kyerito from Kye's in Santa Monica via UberEATS. 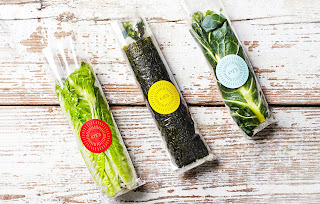 The Kyerito sounds like a burrito but it is their gluten-free version of a lettuce wrap. 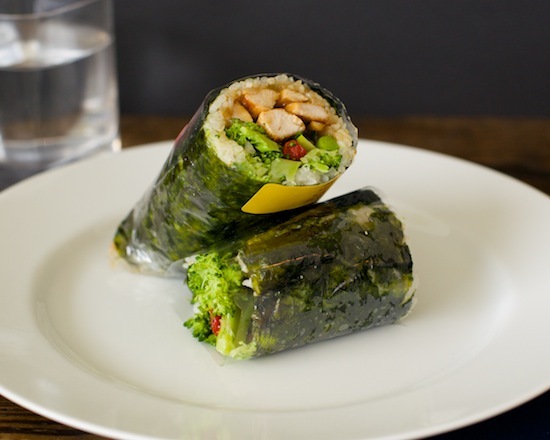 The Sweet Chicken comes loaded with miso-glazed organic chicken, organic rice and organic broccoli wrapped in nori. Not my Kyerito but this is the picture on the UberEATS menu for today. Mine looked basically the same. It was a healthy portion- I could barely finish it. And it was too big to get my mouth around but darn it, I tried. Everything tasted fresh and although it was foreign to my taste buds it was pretty good. 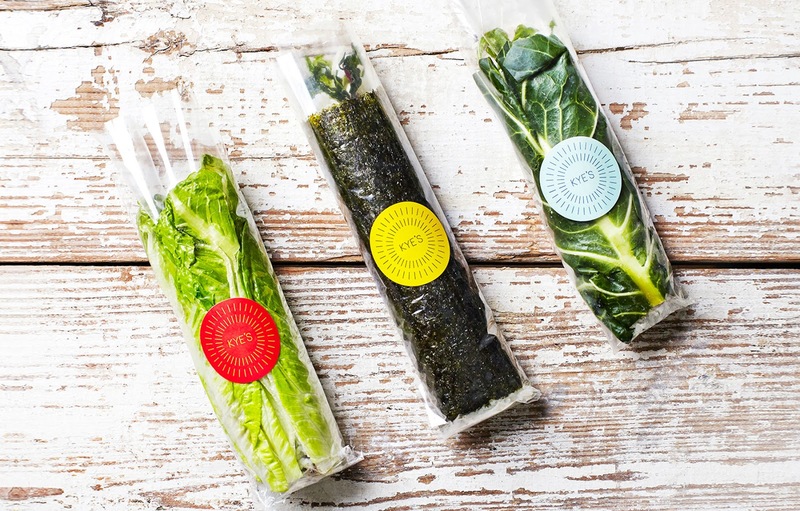 They've done an excellent job of combining healthy ingredients into a neat and delicious package. Something worth noting is the instructions on the wrapper which I initially scoffed at but after fumbling with the damn thing I actually found super helpful. I'm really happy I discovered this healthy and quick lunch option. Kye's uses Mary's Organic free-range chicken and grass-fed beef in a lot of their dishes containing meat. One of their major selling points is the use of quality meats but they also have several vegan options. They also use locally sourced and organic ingredients in their many of their menu items and all them are gluten-free. 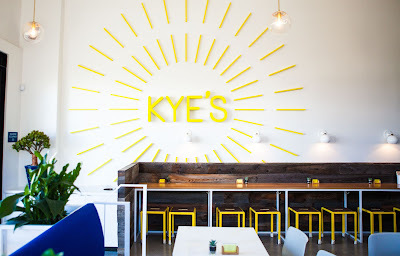 I'm definitely interested in trying more from Kye's!